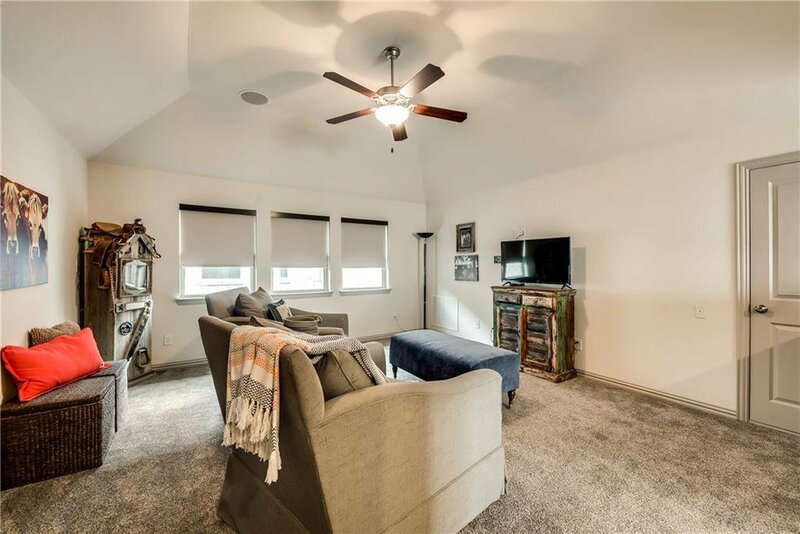 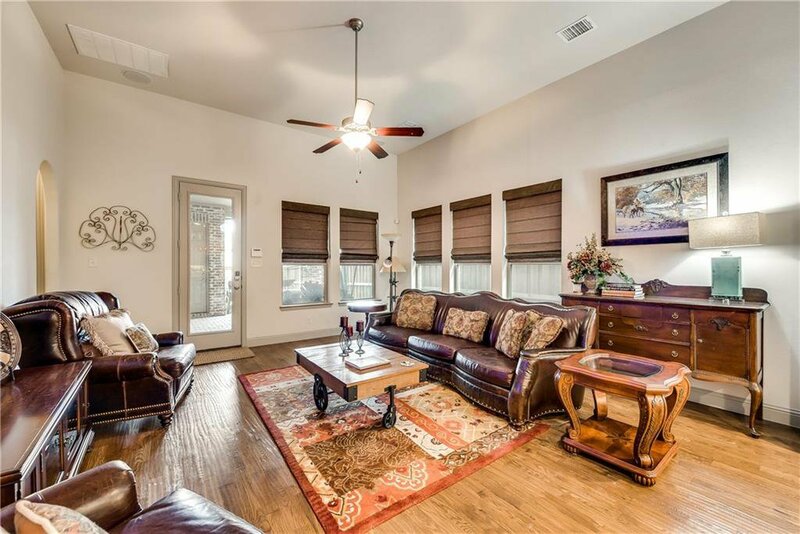 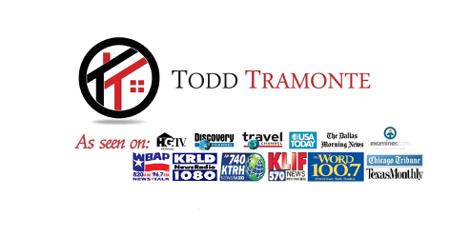 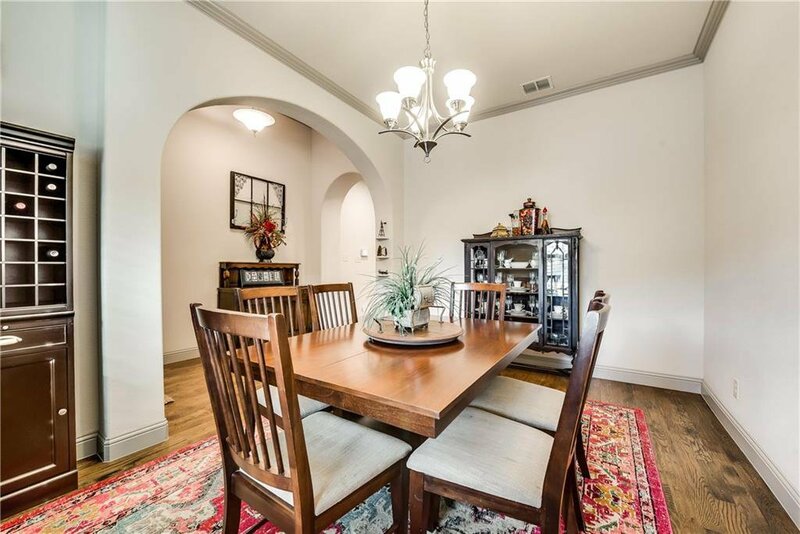 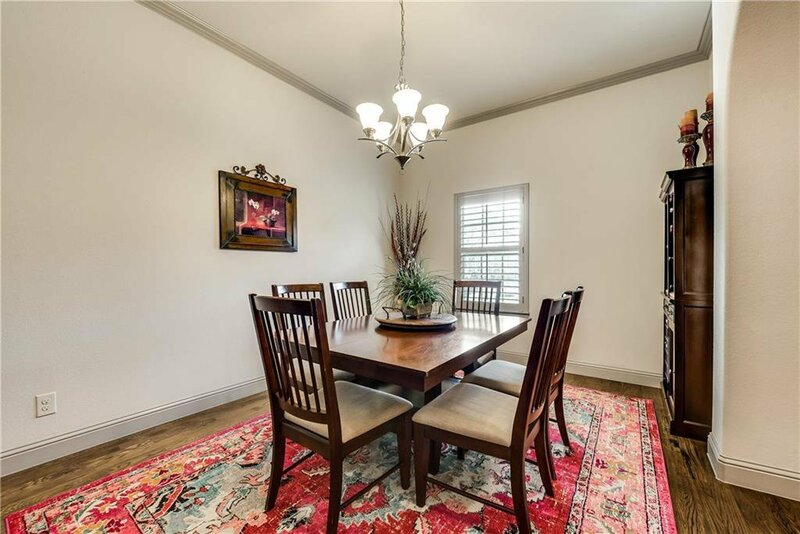 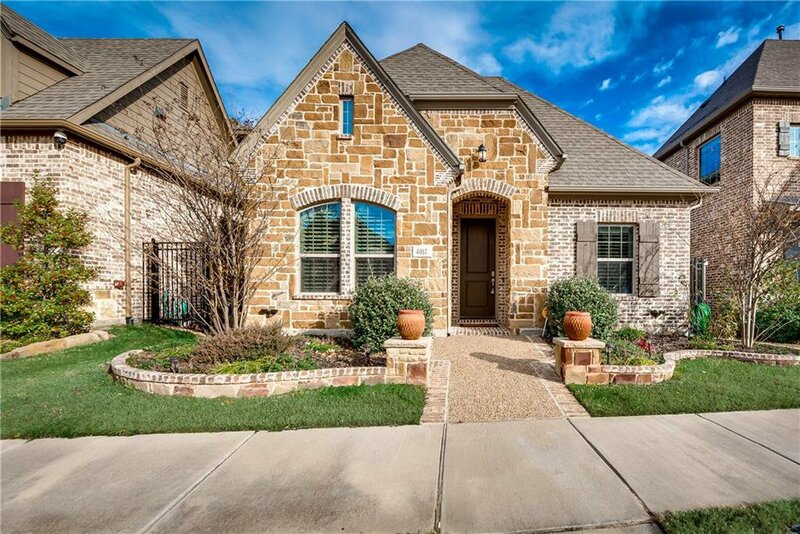 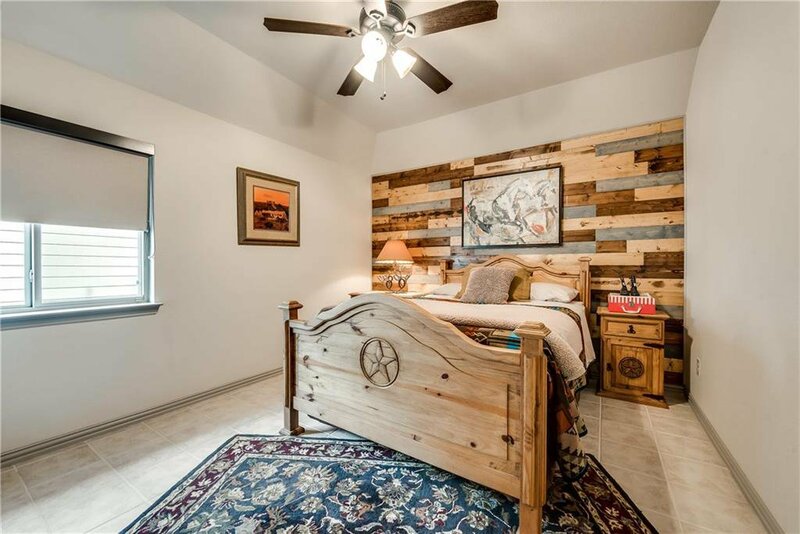 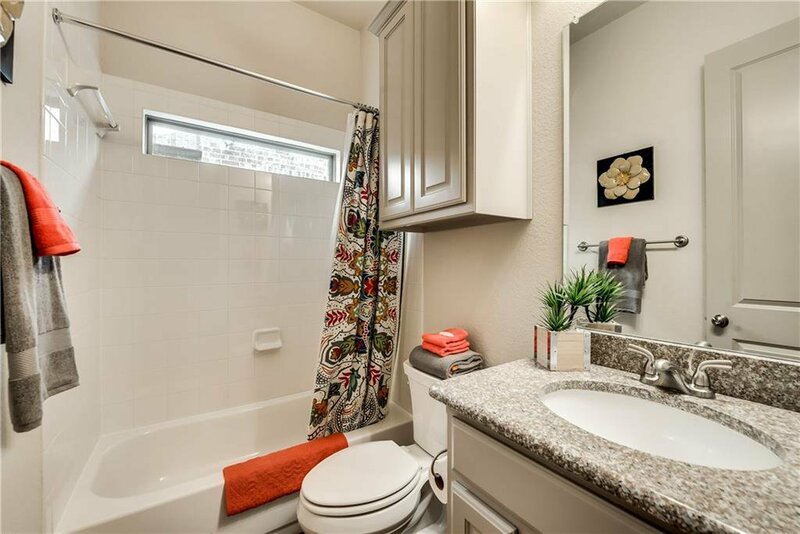 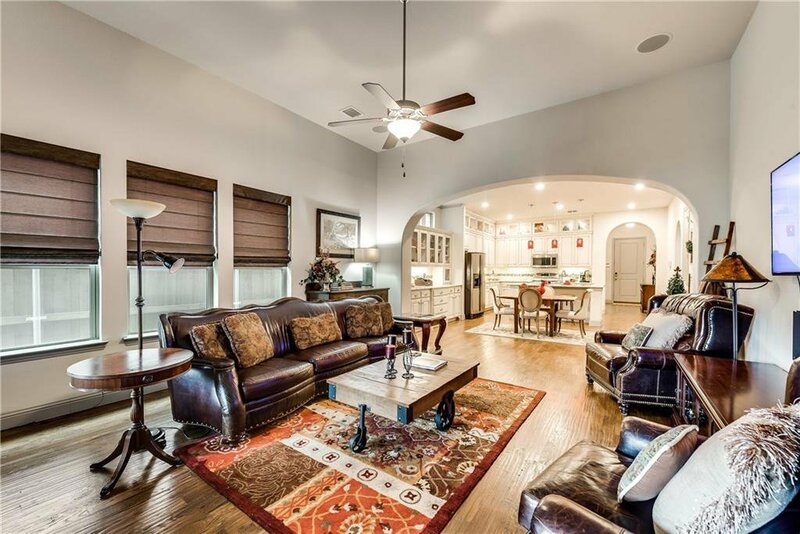 Check out this low maintenance home with luxury features throughout! 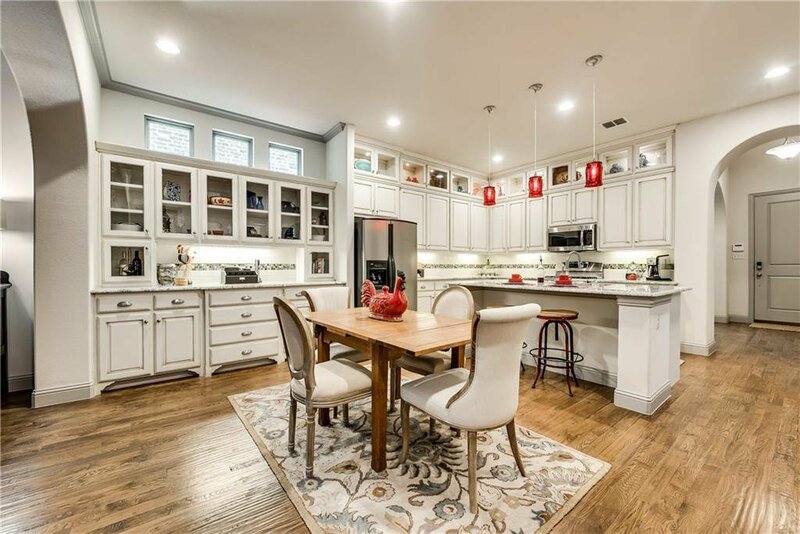 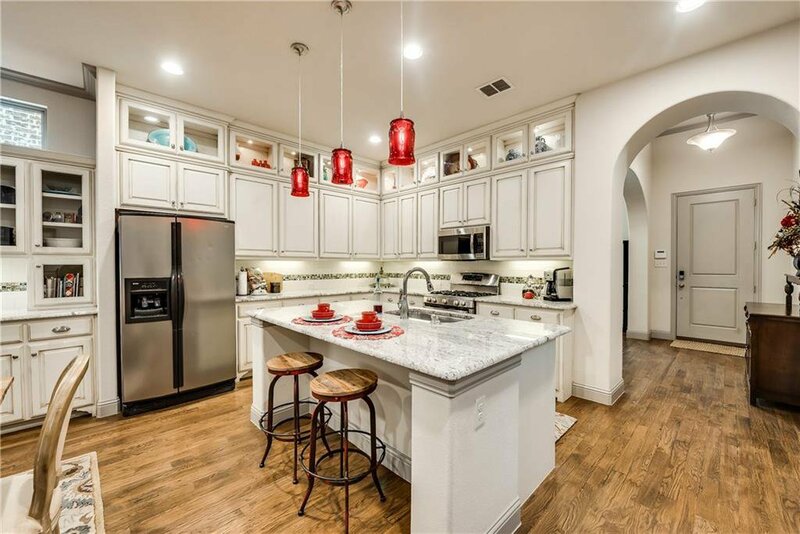 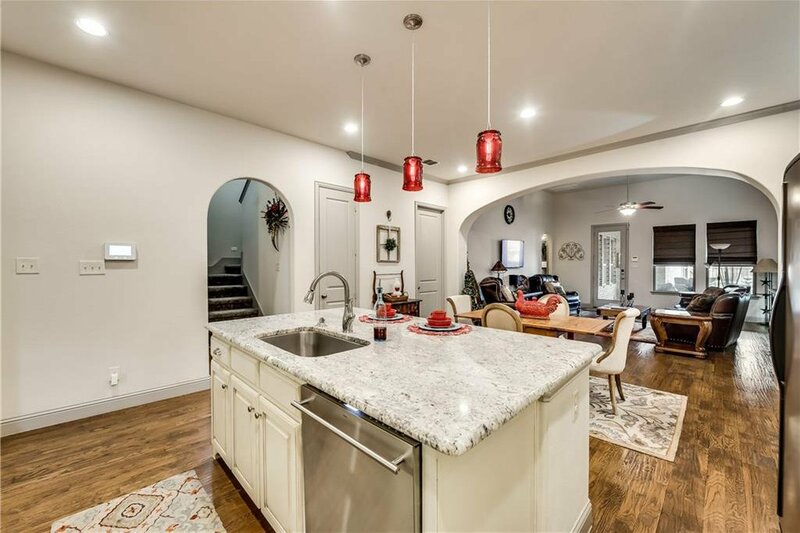 Hardwood floors and arched entry ways will lead you into the STUNNING kitchen, featuring granite counter tops, a gas range, stainless steel appliances, a huge island, tons of extra cabinet space, and custom glass door display cabinetry! 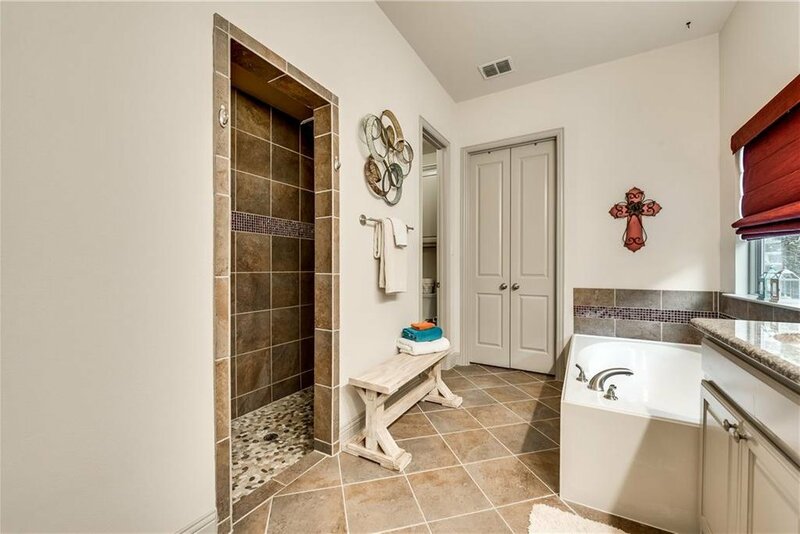 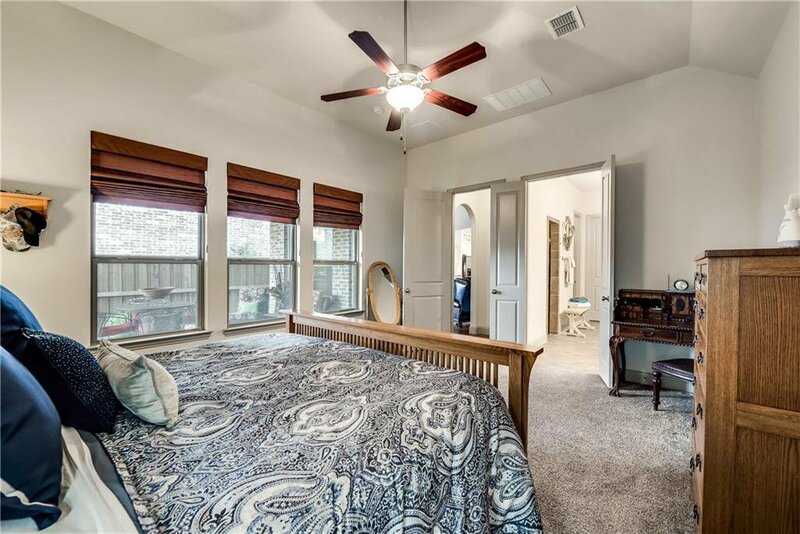 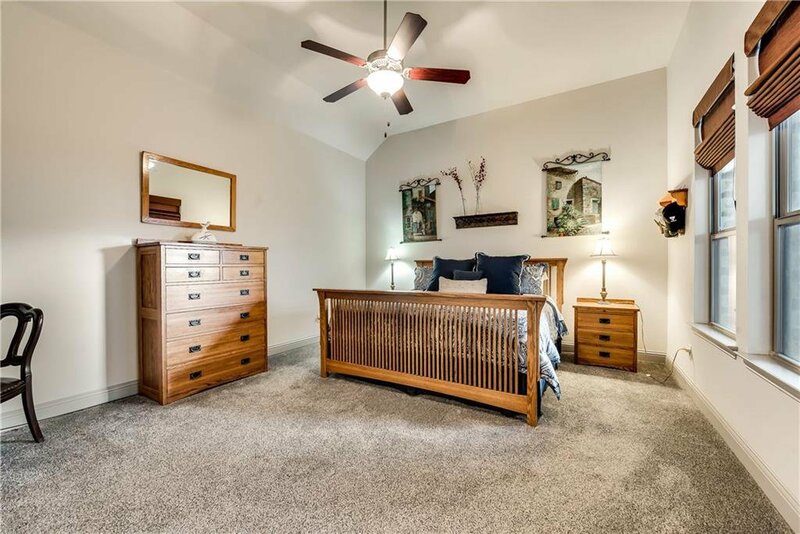 The master suite has a huge master bathroom with a great vanity, a garden tub, and a modern walk-in shower with two shower heads. 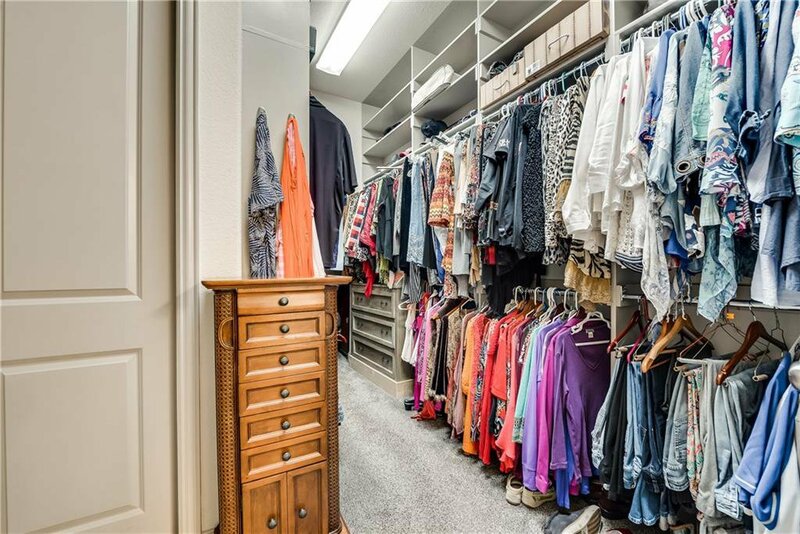 There is direct access to the laundry room from the master closet. 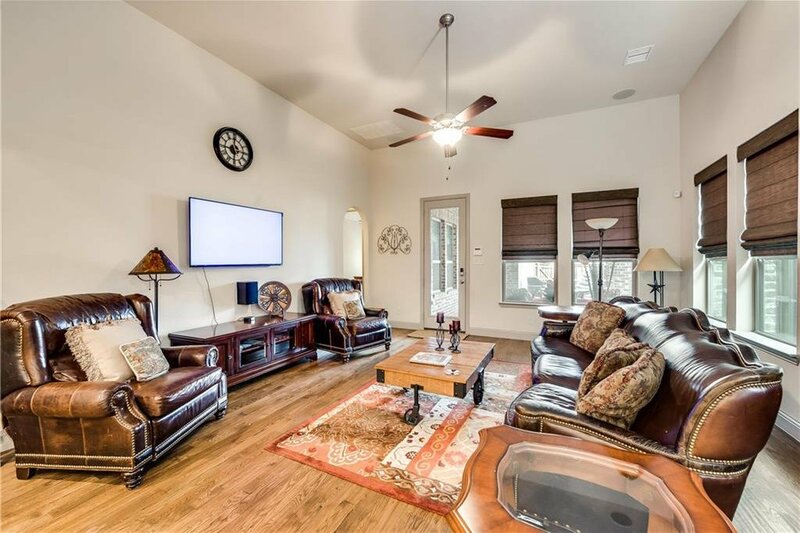 Upstairs is truly a guest retreat with an additional living space, bedroom, and bathroom. 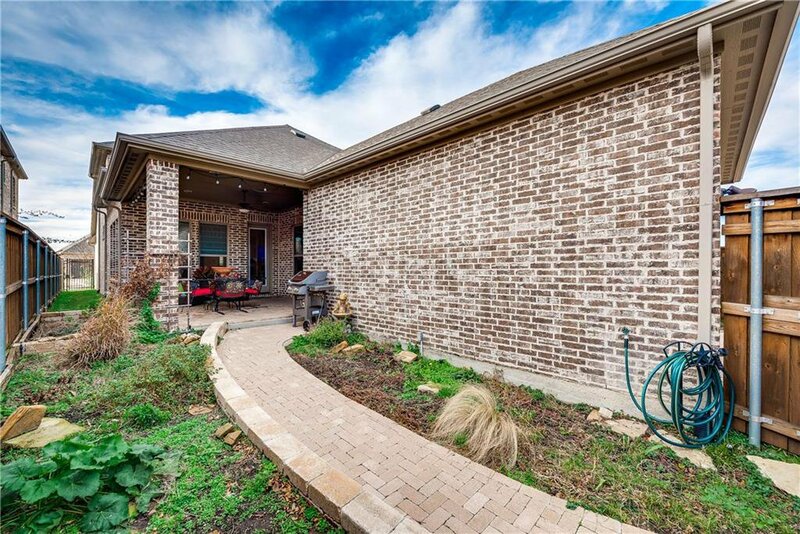 The covered patio creates a great outdoor space with an easy-to-maintain yard so you spend more time enjoying home ownership!